One of my favorite things about eating Paleo is that it is so simple. Stick to meat, vegetables, fruits, nuts, & oils- and you are all set. (See my Paleo Pyramid here for the basics.) I do realize that simple can also mean "boring" to some. We all see tempting recipes with old comfort foods that sound so great.. until you think of the future discomfort you will feel if you eat them! Next time you're feeling tempted by an old "comfort food", try making a health-friendly alternative that you can feel good about, too. There's tons of fun options out there to keep you feeling satisfied! Here are five of my favorite swaps for dairy & grains. Swap it out for veggie noodles! 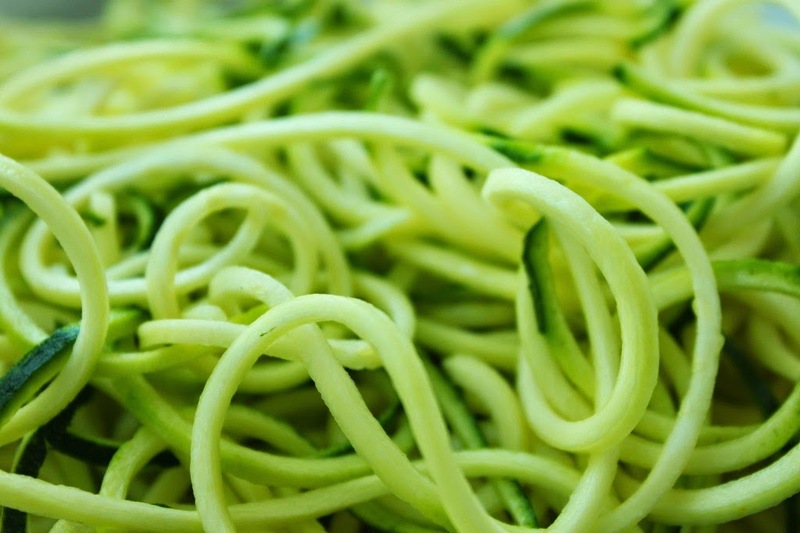 You can buy a snazzy vegetable spiralizer (see a fancy one here, or a more budget-friendly version here) for a spaghetti shape, or go the poor man's route like me- and use a vegetable peeler to make thicker ribbons. Try using sweet potatoes, zucchini, or parsnips. Also google "spaghetti squash"- it's baked in the oven then scraped with a fork to make something similar to angel hair pasta. I love all of these options~ such a great way to get in extra vegetables while fulfilling those pasta cravings. Top it with my Tomato Basil Meat Sauce & you've got a complete meal. 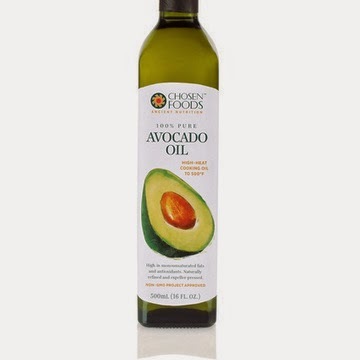 Avocado oil is a great alternative for butter in savory dishes. It's great for sautéing vegetables, cooking seafood, and grilling meats while keeping that smooth buttery flavor. 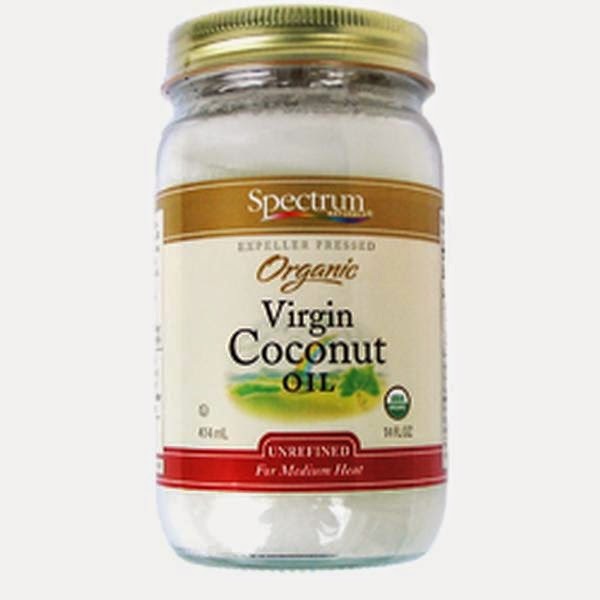 When I'm baking or cooking dishes with a sweeter flavor profile, coconut oil is my go-to. It's also great as a sweet potato topping with a little cinnamon! 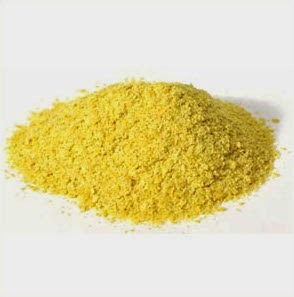 Nutritional yeast is something I had never heard of until I went Paleo. It's a deactivated yeast that you can find in the bulk or baking section of most health food stores, and is also available online (check Vitacost.com!). It has a great cheesy flavor to it, which makes it great for stirring into soups and sauces, or sprinkling on your favorite dishes for a healthy alternative to cheese. I love it mixed into my recipe for Cauliflower Biscuits with Bacon & Jalapeño (see that post here). It's naturally low in fat & sodium (unlike cheese) and is a complete protein! 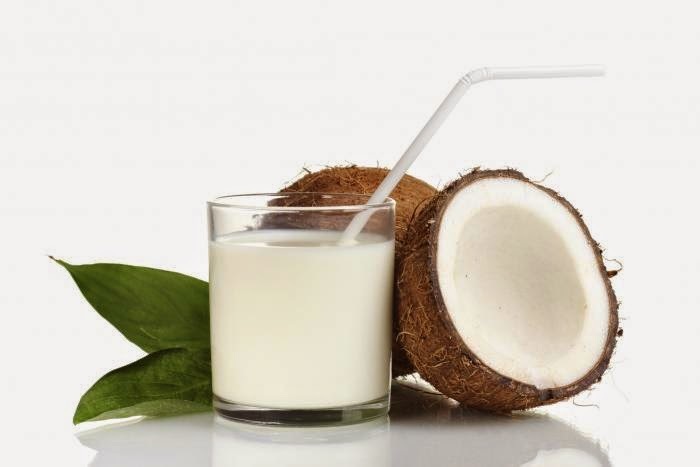 Coconut milk is not just a healthy alternative for dairy milk, it actually tastes way better. I love how creamy it is with a hint of natural sweetness. Try adding it to your coffee or blending it into smoothies and milkshakes. It would also be perfect over my Paleo Granola! I hope this was helpful to some of you. Let me know if there are others you would add to the list! Hi! I definitely don't claim to be an expert on the Paleo diet. My blog is a hobby for me, where I can share my passion for cooking & finding healthy, nutritious foods that make living a Paleo lifestyle easier for everyday life. I don’t get anything back from my posts other than the enjoyment of writing them. While some might, I personally do not maintain a “strict Paleo” diet as one would while doing a Whole30. I simply take the principles of Paleo eating and make them work for me & my daily life. My goal is always to be helpful to others- so by posting a picture of some of the Paleo-friendly grocery items I found at Target, I hoped to give others some ideas of things to look for next time they’re out shopping. I always choose the most clean and simple foods I can find, but am also happy to accept the convenience of some pre-packaged foods-- even if that means they are not strict Paleo or Whole30 compliant. I feel that if someone is searching Instagram under the hashtag of “paleo”, they are probably looking for ideas of things to eat or purchase- so that’s all I’m trying to give: ideas. When posting specifically about Whole30 compliant foods, however, I do make sure to only include items that are strictly Paleo- with absolutely no “added junk and/or sugars”. I hope this explains my goal- and clarifies that I am definitely not an expert! Just a girl with a little blog, trying to help others make healthier choices. I post much more casually on my Instagram, but I do have lots of recipes here on my blog that are very much Paleo, so I hope you can enjoy those! Here are a couple of posts with Whole30 compliant foods, if you would like to check those out! Got it. That does make sense. And I have found some helpful ideas and recipes on your blog. Thanks!